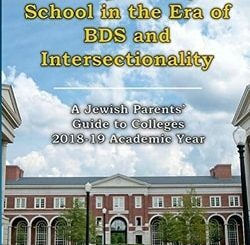 Hadassah’s life has never been like that of other Jewish girls. Orphaned early and raised by her cousin Mordecai—a man with a dreadful secret—she longs to feel truly loved and to have answers to her questions about God and about her own purpose. She enters womanhood with an uncertain future, rejected by her people and with no prospects for marriage and family. When she is taken by force by King Xerxes of Persia, it seems that her life is now on a certain and immutable path: luxury in the king’s harem, but also great loneliness. Yet God has placed Hadassah—now known as Esther—in Xerxes’ life for a reason, and her complicated relationship with the young king will have eternal consequences. 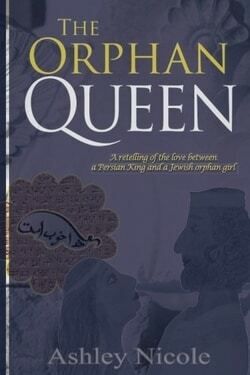 The Orphan Queen, a novelization of the Old Testament book of Esther, will engage both those familiar with the biblical account and those who are not. It contains a cast of unforgettable characters with motives both nefarious and altruistic, led by a strong-willed and altogether appealing Hadassah.